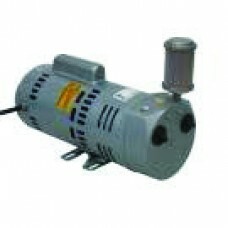 These durable compressors carry a one year warranty. Excellent for continuous duty air requirements for aeration and de-icing. Carbon vanes self adjust to maintain maximum efficiency and are easy to replace when worn out. Produce considerably more air than diaphragm compressors but offer less depth capabilities . These durable compressors carry a one year warranty. Excellent for continuous duty air require..